On November 29, Providence Industries, LLC (a company doing business under the name MyDyer), sued LuLaRoe and its owners for almost $49 Million. 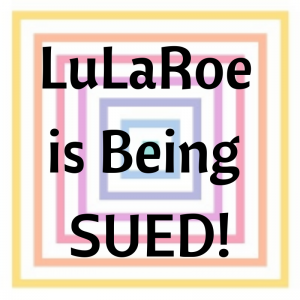 This is one of the biggest indications we’ve had that LuLaRoe, a known Multi-Level Marketing company with sketchy business practices, is on its way to failing. As set out in the complaint, MyDyer is the major supplier of both fabric and clothing for LuLaRoe. LuLaRoe has an agreement with them where LuLaRoe will place Purchase Orders, which MyDyer will fill, and LuLaRoe will pay them for the order. Guess what? They’re not paying. The complaint alleges that LuLaRoe ordered a large number of products, MyDyer manufactured and delivered these products, and LuLaRoe has failed to pay, and now has past due invoices, some as old as seven months. LuLaRoe has also requested fabric be purchased and then stored by MyDyer for use in the near future. MyDyer sourced this fabric, and is now storing it with no indication from LuLaRoe that they will be placing another order (of course, they’re not paying for what they have previously ordered either), so MyDyer wants their money for this purchase and storage as well as for the storage of other products. MyDyer has also purchased licensed products on behalf of LuLaRoe (perhaps licensing of patterns or even the various Disney fabrics? This isn’t set out specifically in the complaint). Of course, LuLaRoe hasn’t paid for this either. In addition to not paying, LuLaRoe isn’t meeting their requirements as set out in the contract. They are supposed to purchase a certain percent of their clothing from MyDyer and provide a report of their compliance with this every six months. They haven’t provided any of these reports. MyDyer alleges that LuLaRoe is instead ordering from other suppliers and thus diverting the funds that they owe to MyDyer to these other suppliers. The complaint alleges that LuLaRoe is unable or unwilling to pay their debts due to their current financial situation. MyDyer believes that LuLaRoe’s financial situation took a turn for the worse when they changed their bonus policy to their consultants. Apparently, after this change, LuLaRoe’s monthly revenue dropped by half and many consultants left the company, but they didn’t change their business practices. Instead, they kept ordering and ordering. 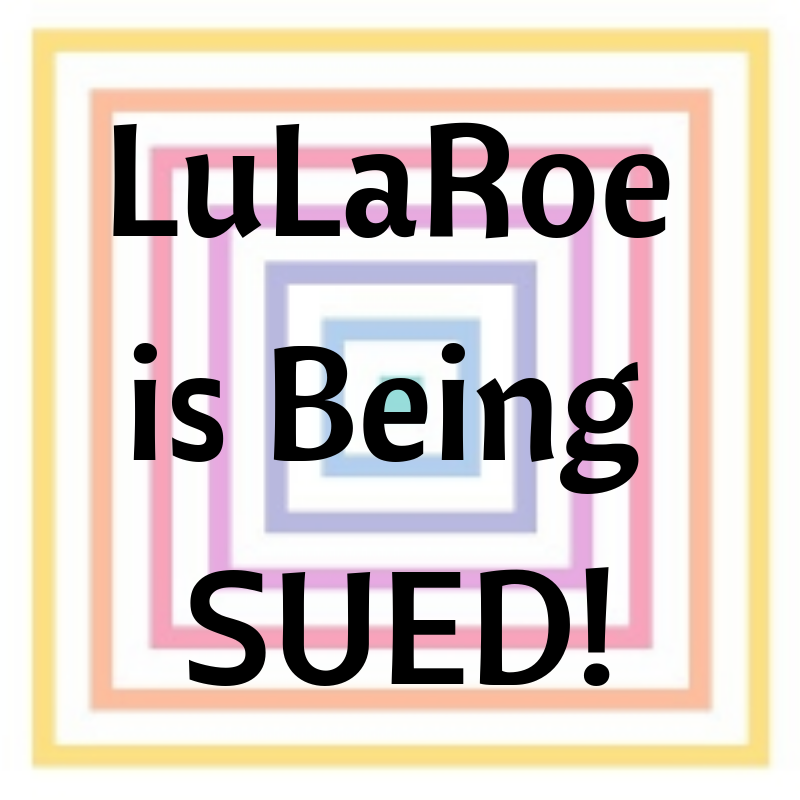 Public records indicate that LuLaRoe is being sued by a number of different people and companies for failure to pay their debts. One example is that LuLaRoe is believed to owe more than $1 million to UPS, which is why they’re currently using FedEx to ship. Instead of paying their debts, they just went to a different vendor. Up to this point, this all just seems like terrible business practices. However, the complaint goes on to allege that the owners, Mark and Deanne Stidham, are hiding the money and doing everything they can to avoid paying the debts. Mark Stidham has shown off images of multi-million dollar ranch properties and indicated he plans to buy more. He owns a number of exotic race cars, including one that apparently cost over $2 million. Worst of all, in a meeting with MyDyer, he allegedly said “look guys, I’m not going to pay you guys a [expletive] dime unless a judge orders me to pay it, and Deanne and I will take our two to three hundred million dollars to the Bahamas and [expletive] everything.” Classy business dealings there. The Stidhams are alleged to have bought private planes and other property and created a number of shell companies to help hide their money. Most of these shell companies were formed right around the time that LuLaRoe started having financial trouble. Seems suspicious. I swear, this complaint reads like a trashy novel. But it also goes to show that these MLM owners aren’t looking to build a great company. 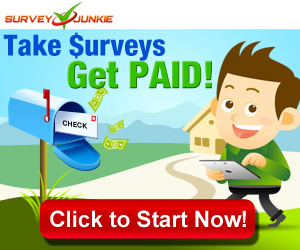 They’re looking to make a ton of money and get out and they don’t care who they hurt on the way. It looks like the paperwork in this suit may end up under seal, meaning the press and those of us interested in the subject matter may not be able to access the paperwork as it moves forward, but you had better believe I’ll be following it as closely as possible. The Case Management Hearing isn’t scheduled til May, so we likely won’t hear much for a while either way. The legal system is slow, but fascinating. And listen, if you’re still doing business with LuLaRoe, take this as a sign to get out. Sell off the product you have and leave this company. No matter what they claim, these people don’t care about you. They’re only out to make their fortune.